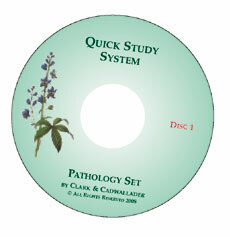 Flashcard Study System for Homeopathic Certification Exam! for getting your natural health practice off to a good start. Learn how to use homeopathy more effectively. ences, a perfect review at your finger tips. Professional Homeopaths and medical students. 4 CDs contain 240.8 minutes. 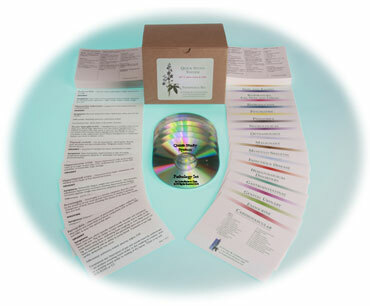 List of Homeopathic Remedies included in this set. 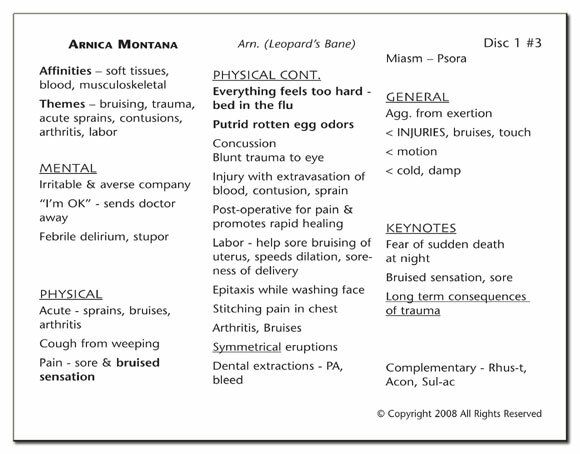 List of Pathology & Disease States included in this set. “The information on the cards can be used to create lesson plans and quizzes. will help you learn and reveiw Materia Medica. Visual - organized by affinity for efficient study with key information on the remedies. Auditory - in addition to the remedy material, the CD’s include quotes from the masters – Hahnemann, Kent, Morrison, Nash and more to enhance your knowledge! Organized - miasms, affinities, themes of each remedy, mental, physical, general symptoms and keynotes. synced with your iPod or iTouch, or played on any MP3 compatible CD player and car stereo. and review Pathology for your practice. The diseases are organized alphabetically within each system. 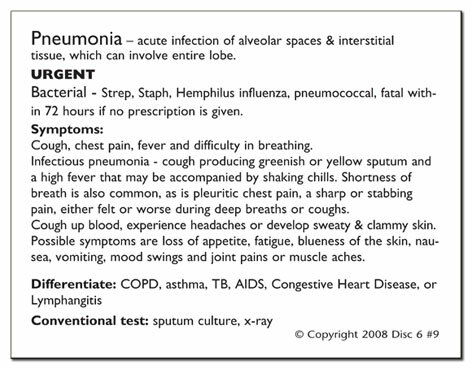 Great for a quick overview with the common symptoms, differentials and convention tests. Perfect for the Health Sciences section of the CHC Exam. and synced with your iPod or iTouch, or played on any MP3 compatible CD player and car stereo. The cards were reviewed by an MD who is board certified in Internal Medicine. Site Designed by Gwynn Cadwallader, Flicker Ink, Incorporated. Maintained by Amy Keel Designs. 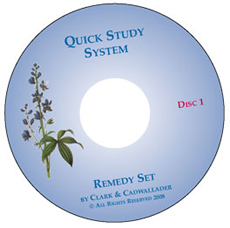 ©2008-2016 Quick Study Systems. All rights reserved.